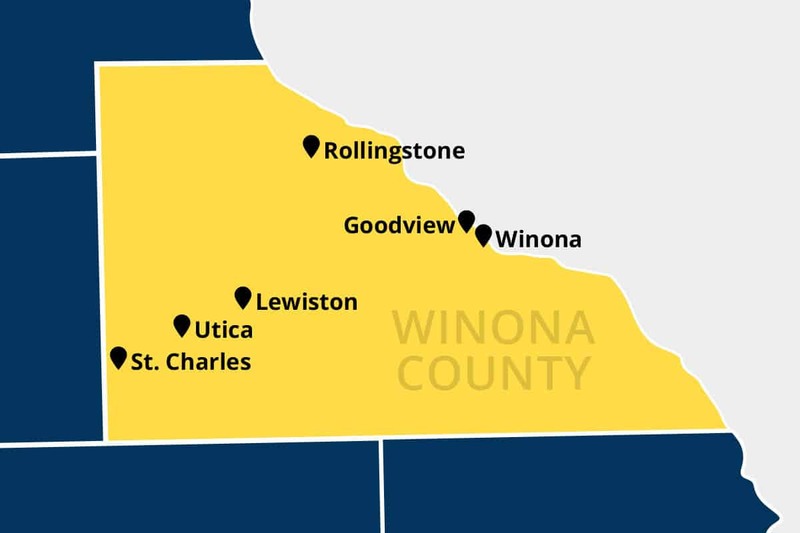 Beyond the Yellow Ribbon – Winona Region is a comprehensive program that creates awareness for the purpose of connecting service members and their families with community support, training, services and resources. Our Mission: Citizens, businesses and community leaders dedicated to supporting Winona Region military service members and their families throughout the deployment and activation cycle. Create and facilitate opportunities for military family group events and activities. Educate the community on the challenges and stresses before, during and after deployments. Act as a referral organization for military service members and families for support services available in the region. Communication and information support of all focus areas.